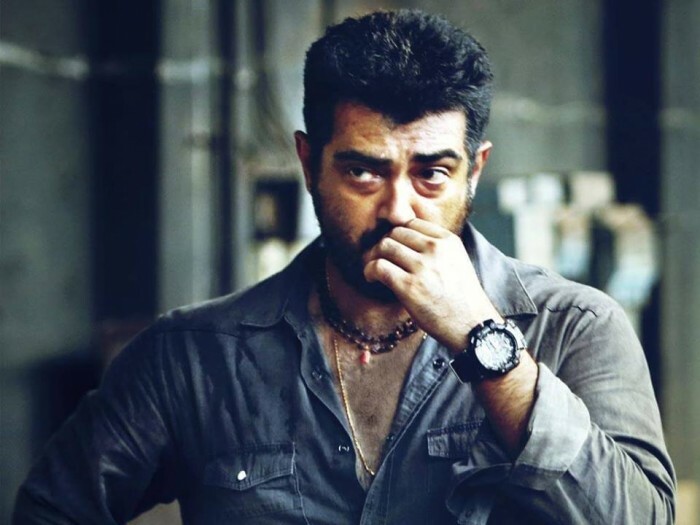 Thala Ajith’s upcoming movie Viswasam is directed by Siva and produced by Sathya Jyothi Films. Second schedule shooting started at Hyderabad couple of days ago. As we all know earlier, Nayanthara is pairing opposite Ajithkumar in the movie for which D.Imman will be composing the music. Reportedly, our Lady Superstar will be playing a doctor role here, she is expected to the join the team for shooting from tomorrow. Film is slated to release for Pongal 2019, long festival weekend.